Feed your brain every Sunday with the best live conversations from The New York Public Library. 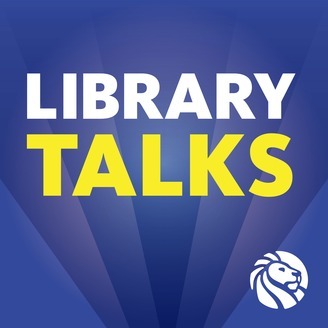 An eclectic mix of voices and perspectives, Library Talks features your favorite writers and the ones you’ll love next. 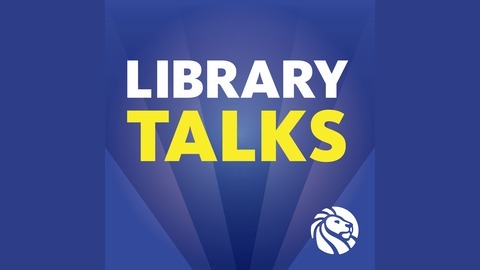 Hosted by NYPL live event programmer, Aidan Flax-Clark. In the search for meaningful criminal justice reform, are prosecutors one of the keys to change? In her new book, "Charged," journalist Emily Bazelon argues that prosecutors play an "outsize role" in mass incarceration -- from choosing the charge to setting bail to determining the plea bargain. To discuss the issue, Bazelon was joined by Stacey Abrams, a lawyer, novelist and politician who in 2018 campaigned for criminal justice reform as a candidate in a historic race for governor in Georgia.